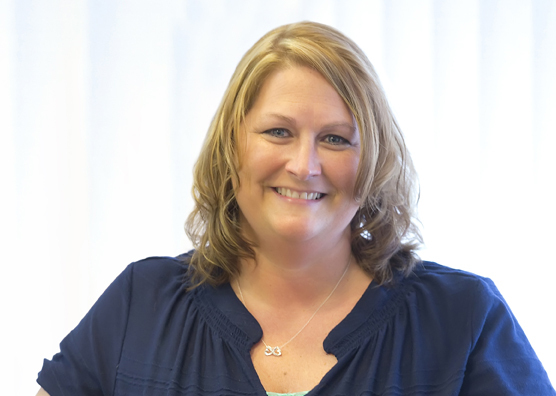 Cathy has been the office manager at Wanezek Family Dentistry since 2011. She received her Dental Assisting degree from GTC and has been a dental professional for over 25 years. She absolutely loves what she does!! She enjoys getting to know our patients and loves to watch their smiles be created. Cathy believes that our practice offers the hometown family feeling with the big city technology that is second to none. Outside of WFD, she has been married 25 years to her husband Russ and they have 5 wonderful kids that keep them busy and keep them young! Cathy would like to welcome you to our dental family.